'A chimp burger!' Sam and his friend Dev couldn't let that happen to their new pal, Charlie, no ordinary chimpanzee. With the help of Uncle Jimmy and Sideways John, a private detective, they work together to foil the plot of the kidnappers. 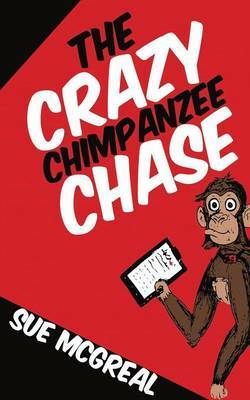 Join us on the Crazy Chimpanzee Chase to see how it all turns out.